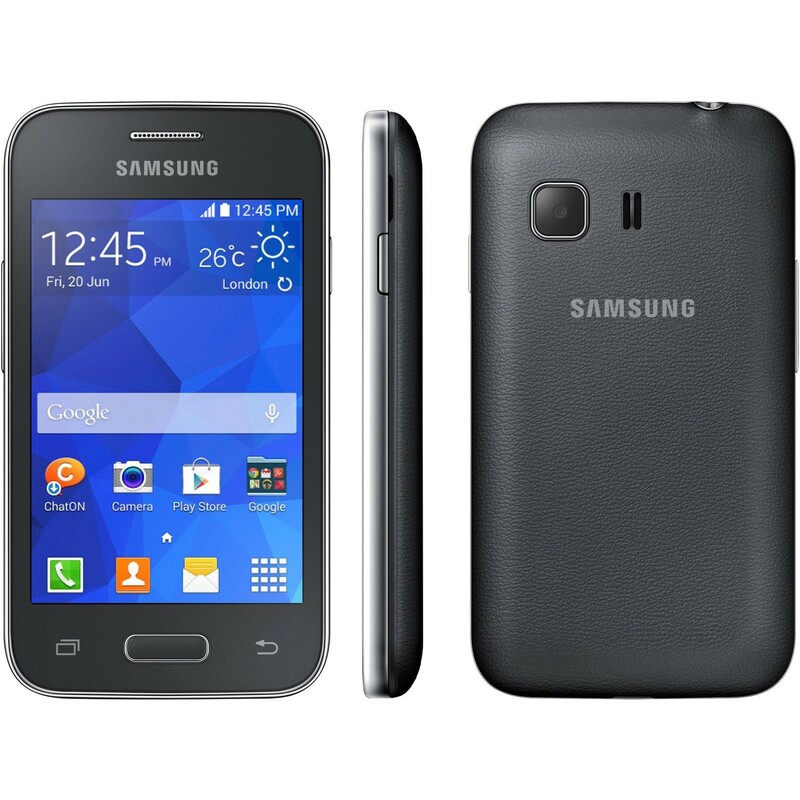 The Samsung Galaxy Young 2 is a stylish smartphone featuring a 1GHz processor and a high-contrast 3.27" touchscreen powered by the Android 4.1 Jelly Bean operating system. It's a compact and lightweight device packing some surprisingly powerful hardware as well as some advanced features to offer a greater degree of functionality than many budget smartphones whether you're browsing the Web, watching movies or listening to music on the move. Featuring a special Easy Mode, the Samsung Galaxy Young 2 allows you to access the most frequently used functions, such as your favourite contacts, apps and phone dialler from the home screen without having to navigate through a multitude of menus. For a variety of common mobile tasks, the Motion UI system understands various motions, allowing you to simply move your phone in certain motions to activate specific functions. 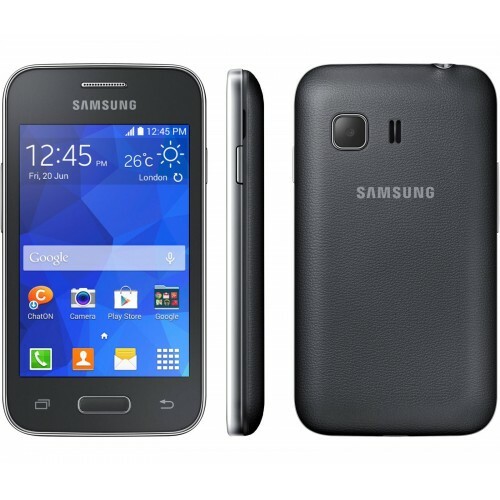 The Samsung Galaxy Young 2 comes with the Game Hub Lite service pre-installed, affording you quick and easy access to a variety of premium mobile games, while the ChatON app connects to other mobile phones using a simple messenger for conversing with your friends, sharing videos, images and other files or conducting free voice calls. The smartphone is also equipped with the Dropbox and S Cloud online storage services, allowing you to access your favourite files from anywhere where you have access to the Internet. Using the Cloud v0.5 service, you can also synchronize your contacts, messages, settings, bookmarks and more to provide a convenient and easily accessible backup. 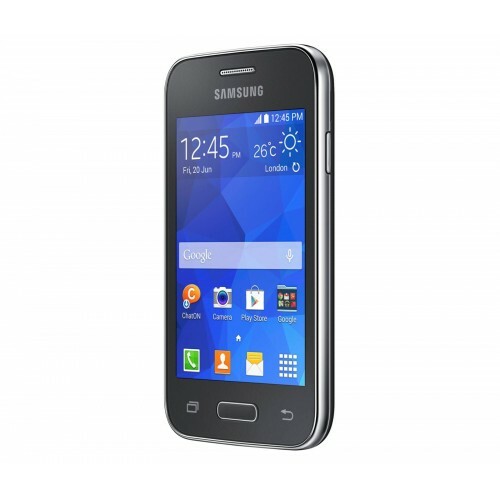 The affordable Samsung Galaxy Young 2 is an excellent choice for anyone seeking a user-friendly smartphone which does not compromise in performance. This version features a stylish charcoal-black finish, and it comes SIM-free without being locked to a specific provider.